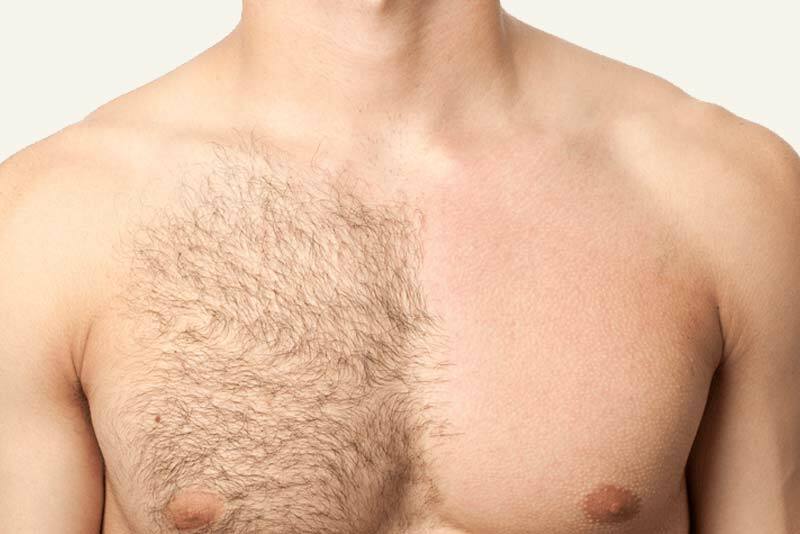 The warm weather does wonders for our souls, but we could certainly do without the extra time it takes to shave, wax off every exposed hair on our bodies. Before you reach for that razor, make sure your preferred hair-removal technique is also kind to your skin. 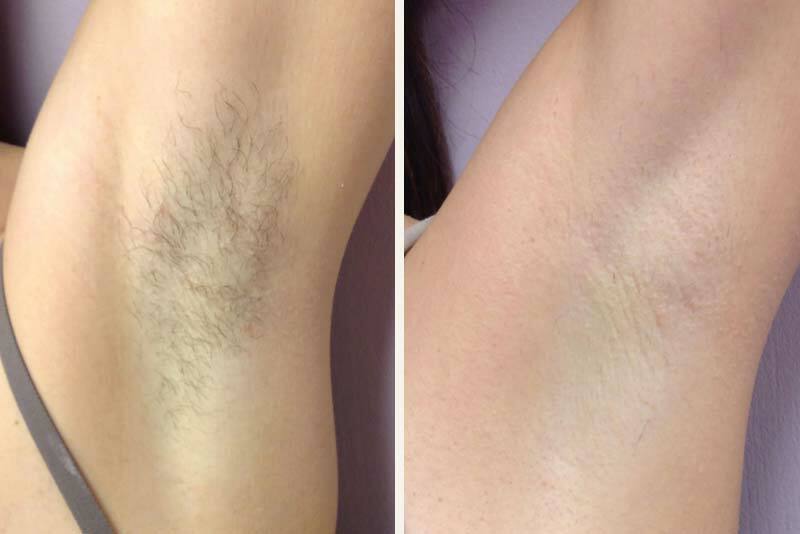 There are a few hair-removal techniques, however laser hair removal is rated the quickest and most effective method, and in the long- term, the most cost effective as well. The easiest, and one of the cheapest, methods we rely on is also one that can leave our skin bumpy, stubbly and even bloody. Because the razor cuts the hair at an angle, it has a tendency to regrow inward (causing ingrown hairs), Possible complications from shaving can include scarring, breaking fine capillaries when removing the hair and permanent dark marks (hyperpigmentation) after healing has completed. One possible benefit-The razor itself does have a moderate exfoliating effect, removing dead surface skin cells as you shave. A lot of women are opting to have their eyebrows and/or the little annoying hairs on their faces removed using threading instead of waxing or shaving. This is the method least likely to damage skin, as it is gentler on skin than tweezing, but it has a major downside: It’s only feasible for use on small areas of the skin as it can be very painful. Waxing, especially when it comes to the eyebrow area: It can cause major skin damage. Waxing removes a top layer of skin every time you use it, Women and men with rosacea and other inflammatory skin disorders, such as psoriasis and eczema should avoid waxing altogether because, although it weakens hair growth, it causes hair growth to actually accelerate during the first three to six months, which increases the need to wax more and can lead to hyperpigmentation. We have a winner! Modern lasers are the preferred method, modern lasers can be used to treat an individual’s skin and hair type. After a treatment, hair remains in the skin, but will fall out after four to eight days. 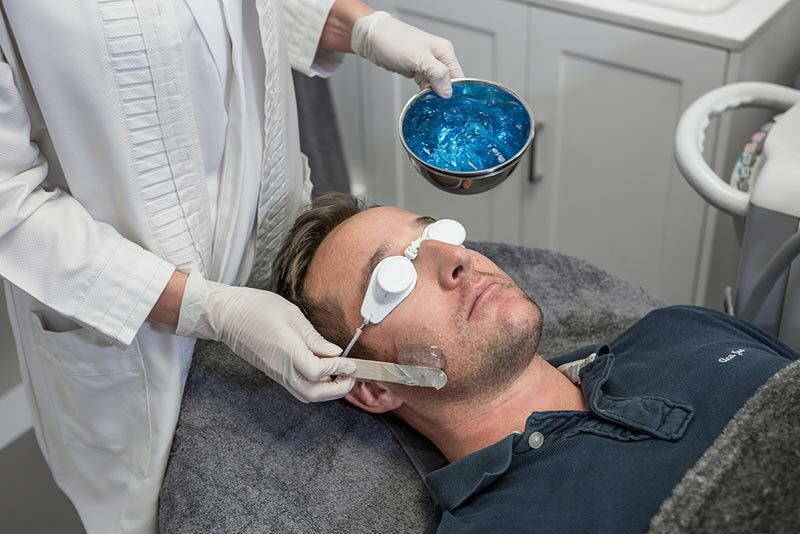 And how is this for an incredible added bonus: Depending on the laser used, you may even experience some skin rejuvenation due to the formation of new collagen. A method that removes hair and can fight fine lines.